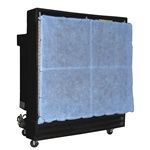 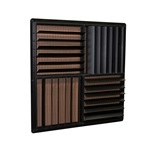 Are you looking for replacement accessories for your Portacool evaporative cooler? 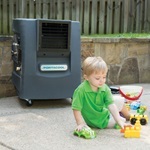 Shop.portacool.com carries all the certified accessories and parts for the most popular portable coolers. 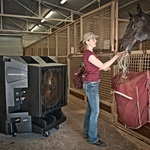 No matter if you have a cooler from the Classic line, Cyclone, Hurricane, or Jetstream series, we have the accessories you're looking for. 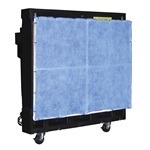 Are you looking for an easy way to move your cooler around? 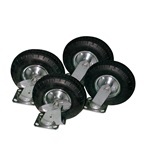 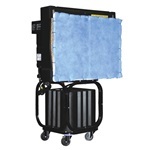 We carry a great variety of casters that can handle the weight and size of these amazing portable coolers. 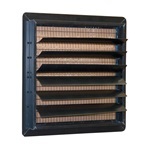 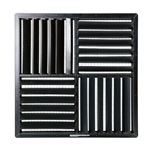 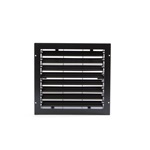 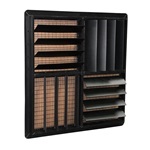 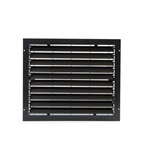 We also carry louvers to help you replace any broken louvers on your cooler. 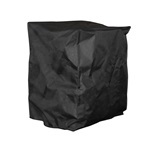 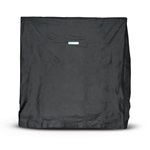 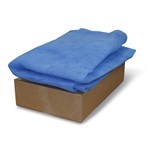 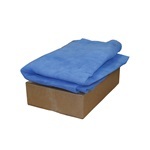 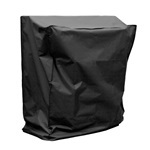 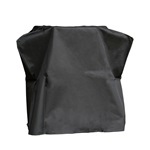 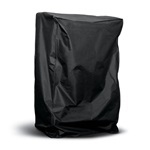 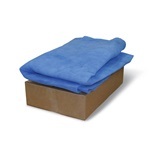 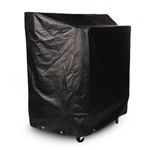 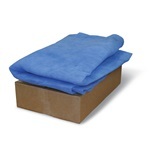 You can also find a selection of outdoor protective covers and more at our online shop. 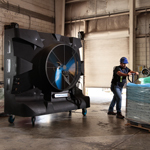 Feel free to browse through the different types of coolers to find your model and see all of the accessories we have available to you.